In 1932 Gijs van der Kroon laid the foundation for a family tradition. He started conserving, processing and pickling vegetables in a small factory in Amsterdam-Zuid. 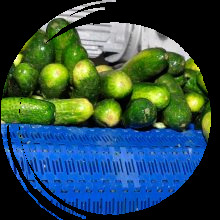 Kroon Food has since grown into a specialist in processing fresh vegetables into pickles, each with a distinctive sweet and sour flavour. Four generations of the Van der Kroon family have made high-quality food products. In our family business, the lines are short and the bond is strong. Quality is paramount, and you taste this! Our products are intended for cooks who want something a little different, but who choose convenience. This you can see in our extensive range. Natural vinegar is the basis for each product, so that our pickled vegetables are ideal for every meal. 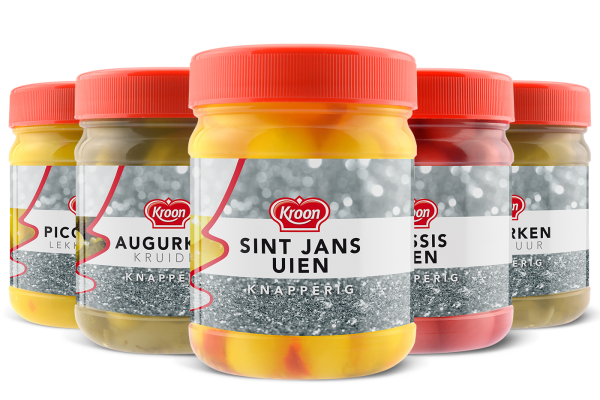 Amsterdam onions, pickled gherkins, Indonesian atjar, gherkins, sweet and sour salads or piccalilly, there are all trends and innovative products that Kroon Food has brought onto the market over the years. Our products can be found on shelves in Western Europe and far beyond. This makes us professionals in the food conservation industry. 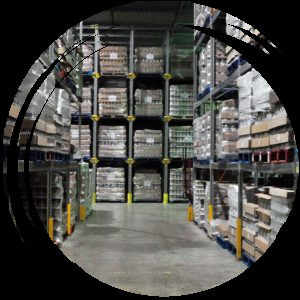 Through our flexibility and high-quality products, you can come to us with any question. 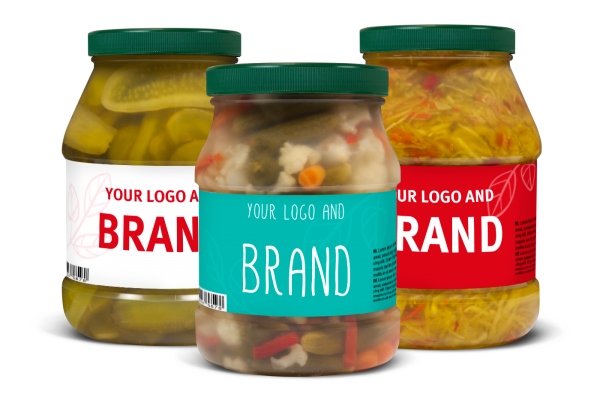 We are also the right address for the production of private label products with their own particular packaging. Kroon Food works with you! Our R&D department develops products that are distinguished by their flavour and appearance. One example is our Dutch Tapas / Hollandse Tapas, which consists of five flavours, including spicy pickled gherkins, black currant onions and sweet and sour Amsterdam onions. These ‘Kroon Jewels’ – ‘kroon’ is Dutch for ‘crown’ – are packed in handy plastic jars. This new product has been specially developed and is ideal for package shipments, home deliveries, meal boxes and Christmas packages. Light weight and no risk on broken glass. They are delicious with a drink, as tapas or as a starter before a Dutch main course! This product went all the way to the final in Smaak van Nederland (Taste of the Netherlands) in 2012. Innovative products with delicious flavour Choose Kroon Food. An innovation which is already successfully for many years is the use of plastic packaging for the Foodservice. These have only benefits such as a savings of 30% on weight, easy to handle, to close again, long BBD and no chance of glass shards. Quality and safety to the user comes first!